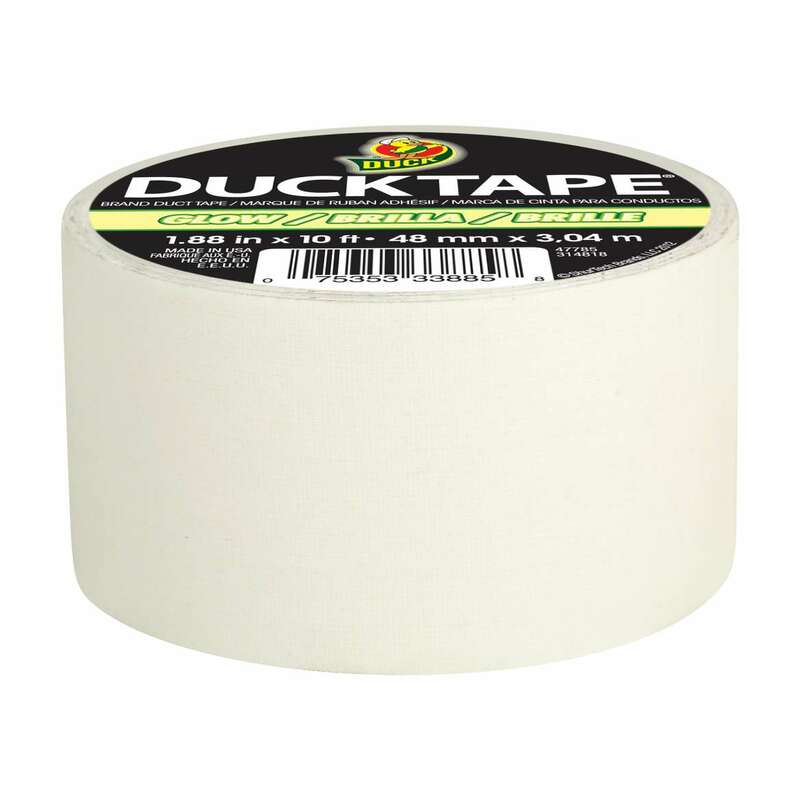 Home Products Duck Tape® Glow in the Dark Tape Glow-in-the-Dark Duck Tape® Brand Duct Tape - Solid Glow, 1.88 in. 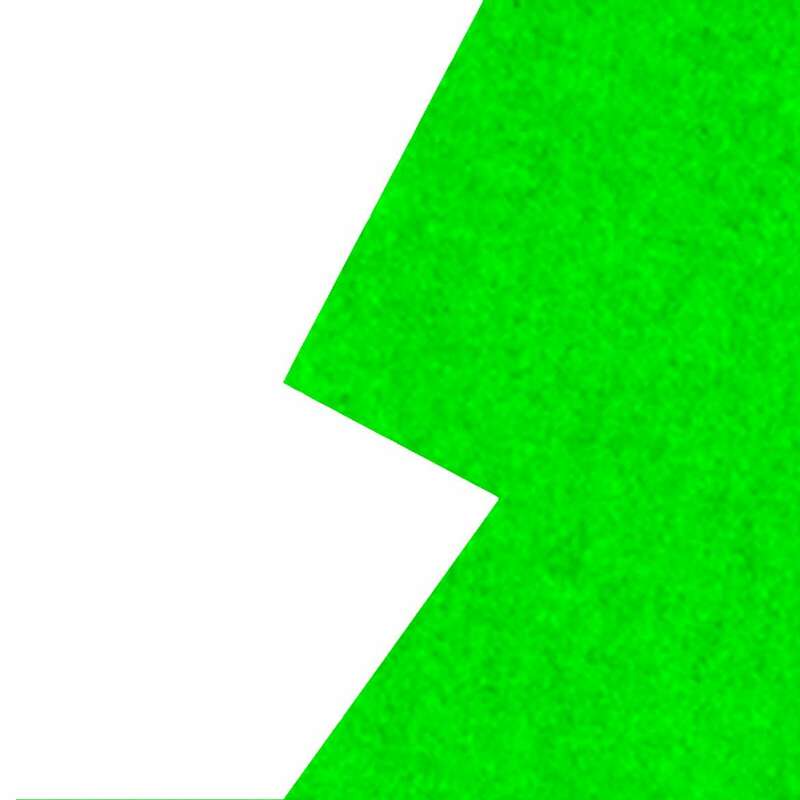 x 10 ft.
Glow-in-the-Dark Duck Tape® Brand Duct Tape - Solid Glow, 1.88 in. x 10 ft.
1.88 in. 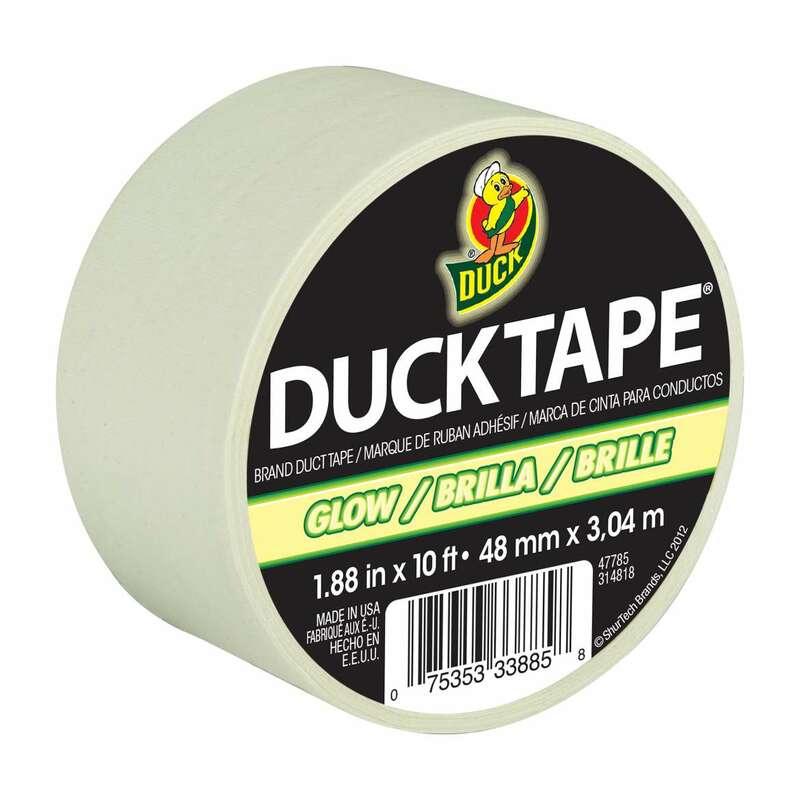 x 10 ft.
Glow-in--the-Dark Duck Tape® rolls are perfect for giving your DIY, craft or repair projects an added glow. 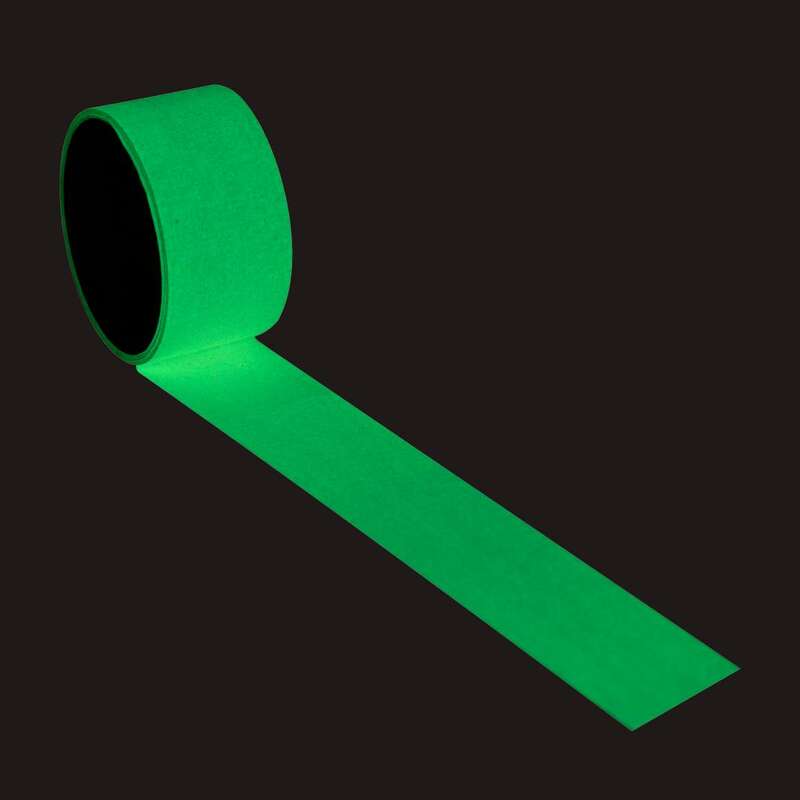 This glow-in-the-dark tape is great for anything around the house or outdoors that needs to be seen in the dark. 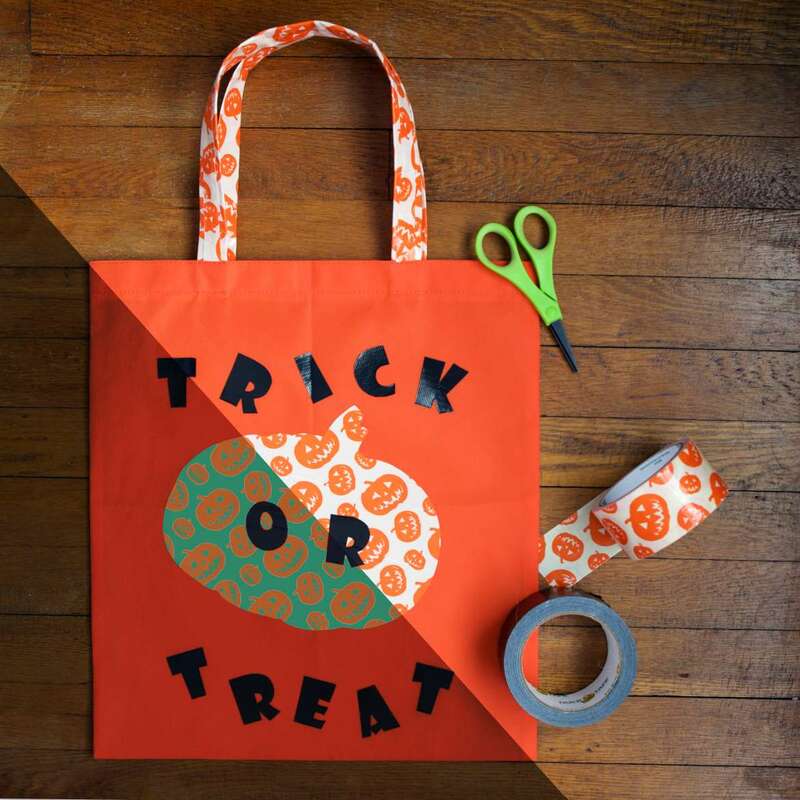 And, it’s perfect for adding details to Halloween decorations or making trick-or-treat bags too. Try it for crafting, school assignments, or other permanent applications – the possibilities are endless.